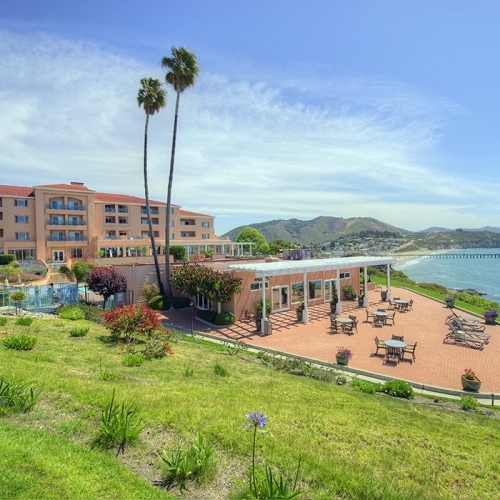 Located along the coast this resort offers the best in luxurious accomodations and on-site amenities. Try the swimming pool, tennis courts, golf and much more. Many of the more popular attractions include the famous Hearst Castle and Pismo Beach.